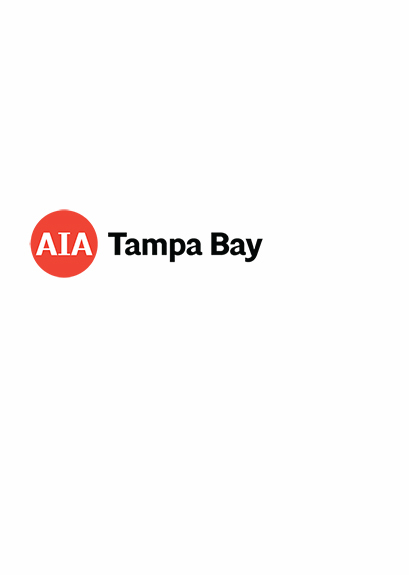 All­­ architects who are licensed in Florida are required to earn continuing education credits to maintain licensure and AIA requires it for membership. ­For the latest requirements please see the AIA Florida website­ or review the ­Architecture Continuing­ Education Handbook. If you are interested in becoming an AIA continuing education provider, information can be found on the AIA National website. Priority is given to our allied members in scheduling these classes. ­Click here­­ to learn about all of the benefits of allied membership and to join today! Transcripts are Maintained by AIA National. ­We recommend that you check your transcript regularly to make sure credits earned are recorded. If your transcript is wrong the FAQ page will explain the procedure to follow. ­You can also find information here on Self Reporting continuing education credits. Information regarding continuing education requirements can be found in the FAC and in the Architecture Continuing Education Handbook, click here.